I like to think about how I’d explain the difference between Santa Claus and Jesus to an objective third party — say, a space alien or maybe someone for whom geographic location or economic circumstance had rendered December no more special than any other dreary, wind-blown month. My best effort: “They both come on Christmas, only one is an old magic man who brings children presents that have clearly been purchased in stores, and the other is a baby who actually received gifts, even if he wasn’t actually born on December 25. And the old man isn’t real, because adults don’t believe in magic, but they do believe in Jesus, because he was executed but then then he got better. Oh, also people who really like one traditionally aren’t so crazy about the other, though Jesus would clearly win in a fight.” This isn’t a knock against Santa Claus or Baby Jesus; I actually find it comforting how any belief system — religious or otherwise — begins to seem crazy when you write it out on paper. 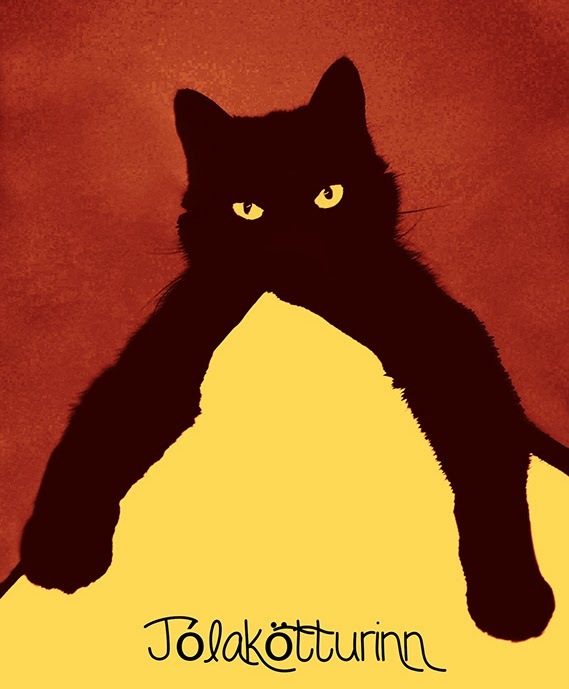 The Yule Cat (Icelandic: Jólakötturinn or Jólaköttur) is a monster from Icelandic folklore, a huge and vicious cat said to lurk about the snowy countryside during Christmastime and eat people who have not received any new clothes to wear before Christmas Eve. It may sound strange that the deprived ones will also become the sacrifices, but this tradition is based on the fact that every effort was made to finish all work with the autumn wool before yule. The reward for those who took part in the work was a new piece of clothing. Those who were lazy received nothing. 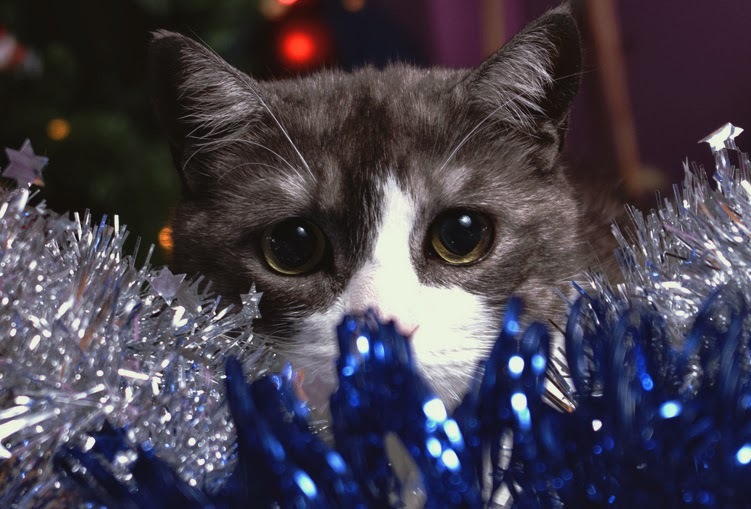 Thus the Yule Cat was used as an incentive to get people to work harder. So see? It’s not a grim story about injury being added atop the insult already borne by the Icelandic underprivileged. It’s a capitalistic fable about the virtues of working hard for your employer. Merry Christmas, you lazy employees! It’s the season to believe in something. Who Is the Man Who Puts Waves on the Sand? King Koopa's Kool Kartoon Klub for Kkids!